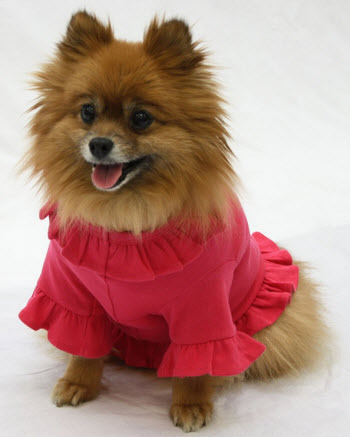 *Red embroidery not recommended for Fuchsia color tee. 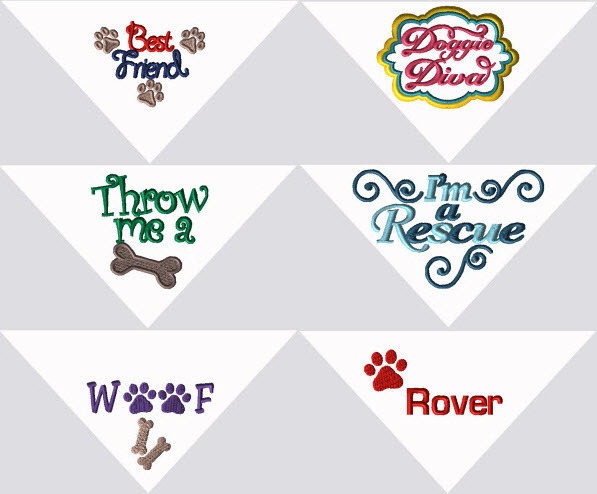 **Embroidered Designs "Best Friend" and "Doggie Diva" are stitched in best color combination based on tee color selected. Select text color for all other designs. ***Pet name required for "Pet name with paw" design.